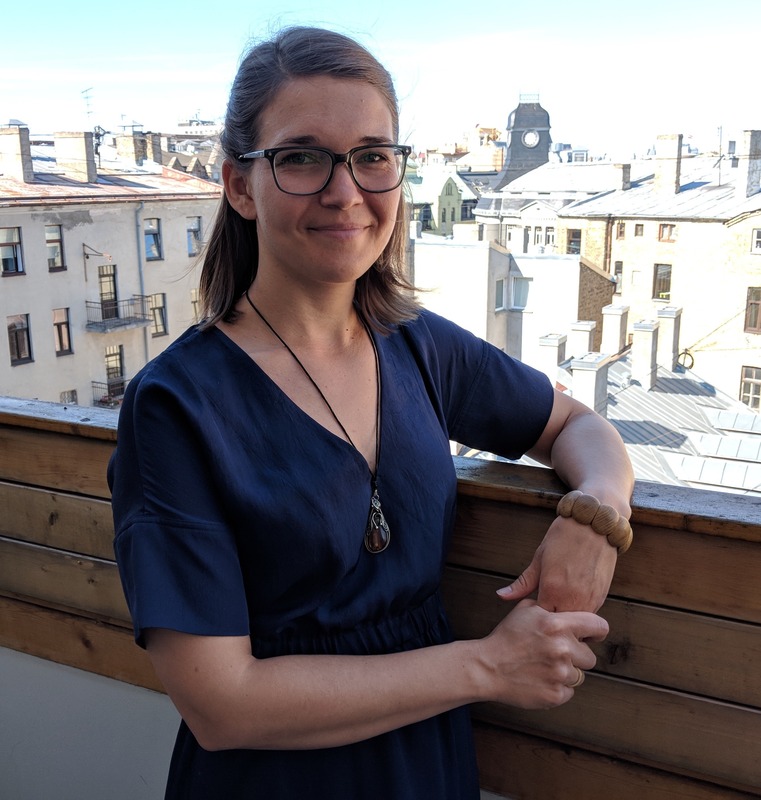 Join ILSR for a webinar on Thursday, April 25th at 2p.m. EST to learn more about our new report, Community Composting Done Right: A Guide to Best Management Practices. Community-oriented composting plays a vital role in promoting composting at all scales. Because operations are often sited within the community, they provide unique opportunities to engage, educate, and even employ the communities they serve. This also provides unique challenges as compared to more remote facilities. 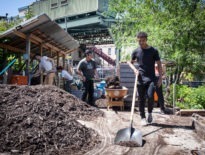 By supporting well-managed small-scale sites, individuals, elected officials, and local planners can take immediate action to reduce waste and improve their soils for climate resilience and local food production. Best management practices (BMPs) are essential to avoiding nuisances and creating a high-quality compost end product. 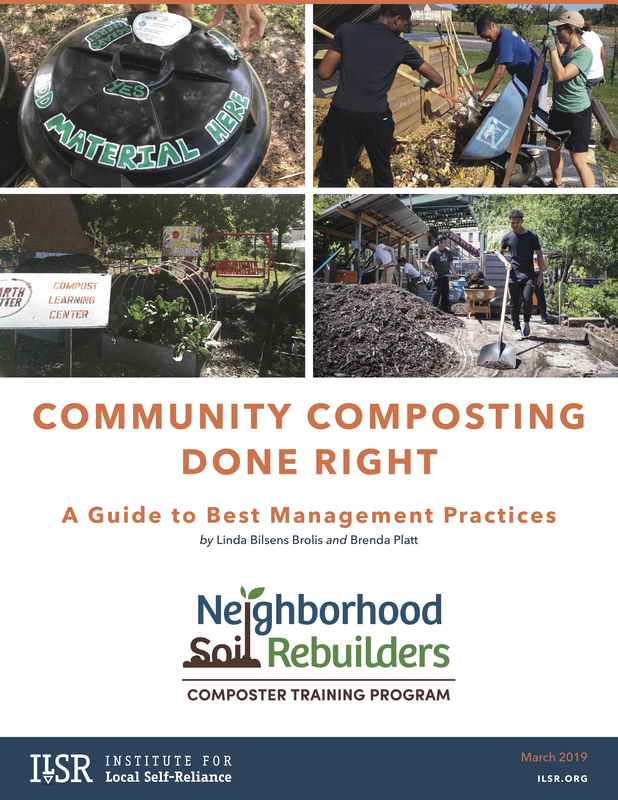 ILSR’s new report, Community Composting Done Right: A Guide to Best Management Practices, is designed to support community-oriented composters in successfully managing their composting process and site, with a particular focus on sites accepting food scraps. In this webinar, lead author Linda Bilsens Brolis will present practices from the report. This webinar is one in a series ILSR offers to share working models and tips for replication. View our webinar resources here. To learn more about ILSR’s Composting for Community Initiative, click here. Linda Bilsens Brolis is the Project Manager for ILSR’s Neighborhood Soil Rebuilders (NSR) Composter Training Program. 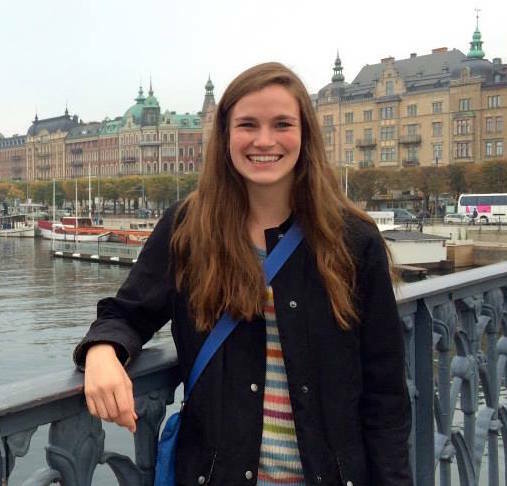 Her work with ILSR began in December 2013 with an initial focus on state food waste recovery policies. She then led a nationwide survey of Master Composter training programs, and has managed the NSR program since it launched in 2014. 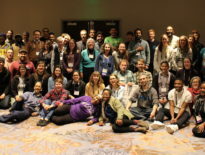 The NSR train-the-trainer program is designed to be adapted and replicated as a model for community composting training around the country. Linda is the lead author of ILSR’s Community Composting Done Right: A Guide to Best Management Practices and its 2018 Guide to Composting Onsite at Schools. She is a certified Compost Facility Operator in the state of Maryland, and has trained with the internationally renowned Lubkes in Austria, who specialize in a unique technique that enhances the humus content and quality of compost. Register below for the webinar and to receive a link to the video recording. After registering, you will receive a confirmation email with information on how to join the webinar. NOTE: Spots are limited. We cannot guarantee you will be able to participate live. All those registered will be sent a link to the video recording.